Actually, only 4% of the internet is accessible through search engines. The remainings are categorized as Dark Web, Deep Web & Darknet. It gives the clear evidence of the existence of hidden web which most of us are unaware of. 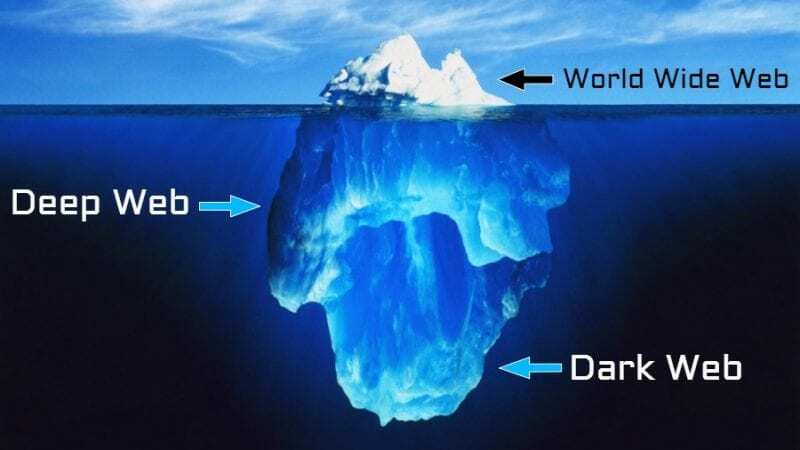 So, in this article, we are going to describe Deep Web, Dark Web & Darknet. Have you ever tried to figure our how vast is the internet? Well, in reality, the internet is enormous, and it has around one billion websites. Every day there are thousands of new sites launched, but still, the web isn’t complete. Actually, only 4% of the internet is accessible through search engines. Other 96% of web contents are accessible only through some advanced tools. In this 96%, there comes the Dark Web, Deep Web & Darknet. Dark Web, Deep Web & Darknet gives the clear evidence of the existence of hidden web which most of us are unaware of. 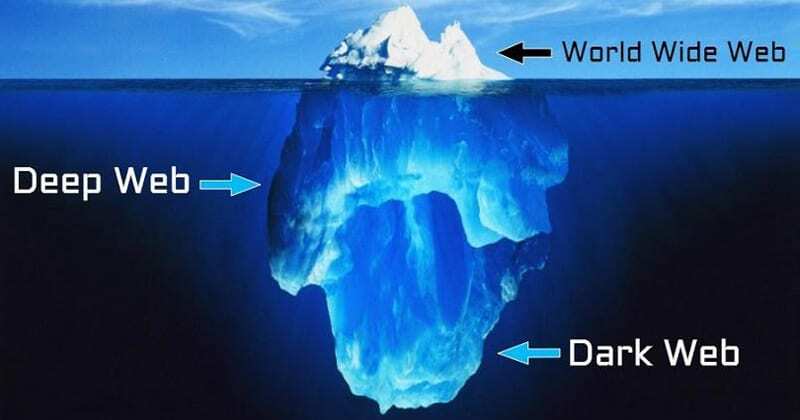 So, in this article, we are going to describe Deep Web, Dark Web & Darknet. Over the years, we have seen technology becoming smart and advanced, right now machines can dive into the depths of the oceans to find unknown creatures. For example, humans have built machines that helped to find the remains of Titanic. But, the ocean is endless, and there’s a lot to discover in the bottomless oceans. If we related the above example in the digital world, machines are the search engine crawlers which haven’t identified various parts of the internet yet, and that untouched part is termed as Deep Web. Normally, the websites that you find in the Deep Web restricts the search engine crawlers from crawling and indexing the web pages. However, the deep web isn’t as mysterious as it sounds. A Private network, or website, tagged as deep web, can be right next to your house. The deep web is just the internet that isn’t within reach of search engine crawlers. For example, the site your visit to download the latest movies and TV shows usually hide their network from the search engine to avoid legal penalties. So, this is what we call Deep Web. Darknet is different from Deep web. It’s a network built on the top of the internet. Darknet has been explicitly designed for anonymity, and one such darknet is Tor or The Onion Router. Usually, people use Tor for anonymity, but Tor has numerous hidden websites and services that we can’t access on the regular internet. Tor powers these websites and services by using ‘Tor Hidden Service Protocol’. Not only that, the sites that are only limited to the Tor network have .onion extension. Friend-To-Friend is another example of the darknet. F2F network is a kind of peer-to-peer network in which users only make direct connections with people they know. To authenticate the connections, Passwords or digital signatures are used. In short and simple worlds, Dark web is the World Wide Web of the darknets like Freenet, Tor, etc. Let me explain, the surface web is anything that a search engine can access, and the Deep web is anything that the search engine can’t access. Dark web is a small part of the Deep Web that’s has been intentionally hidden and is inaccessible through standard internet browsers. It’s usually a darker part of the internet and is known for its anonymous marketplaces that often sell illegal products like drugs or weapons. You can also term Dark web as the black market of the internet.